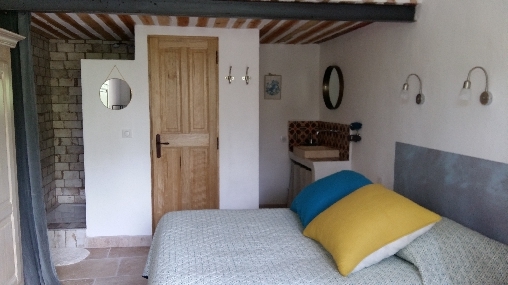 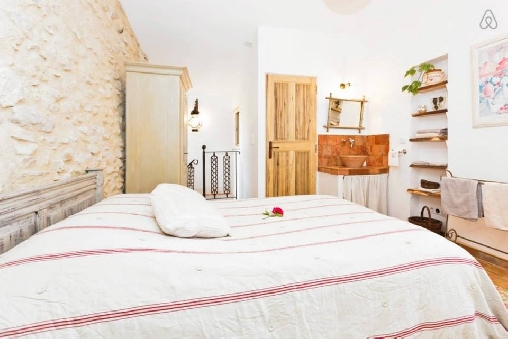 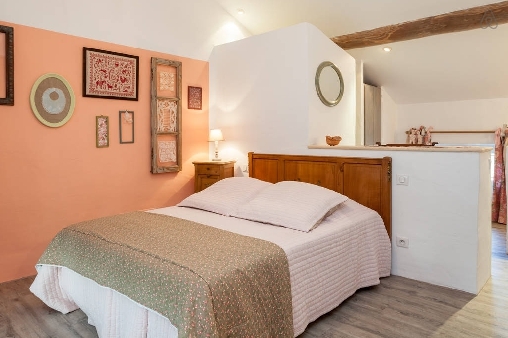 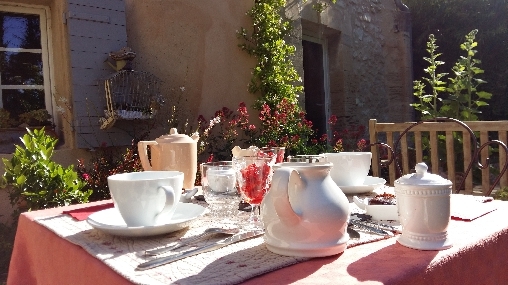 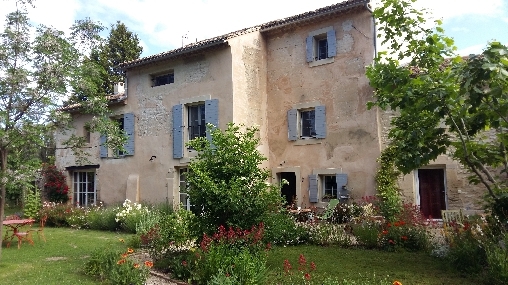 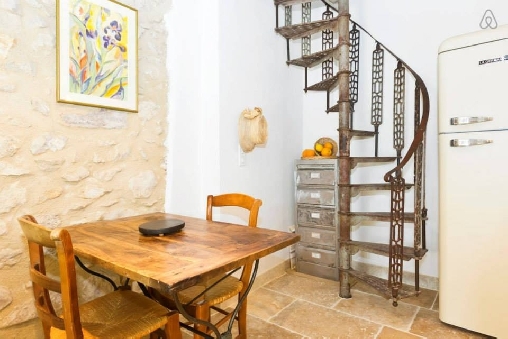 In the countryside, an 18th/ xviiith century provençal house, this « bed and breakfast » is ideal for people looking for the peace and quiet of the countryside and a warm welcome. 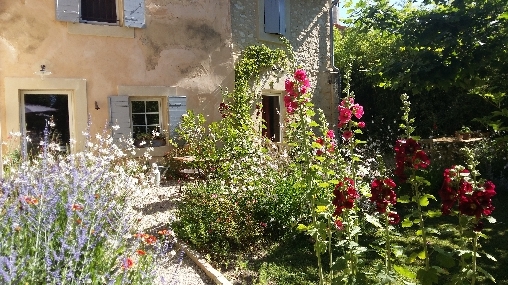 Un joli mois de Mai ! 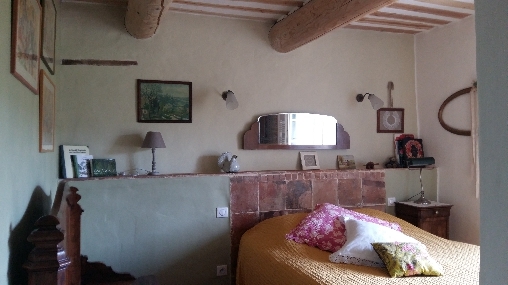 Rappel: -10% pour tous les séjours à partir de 7 jours!